you are doing good work mate! 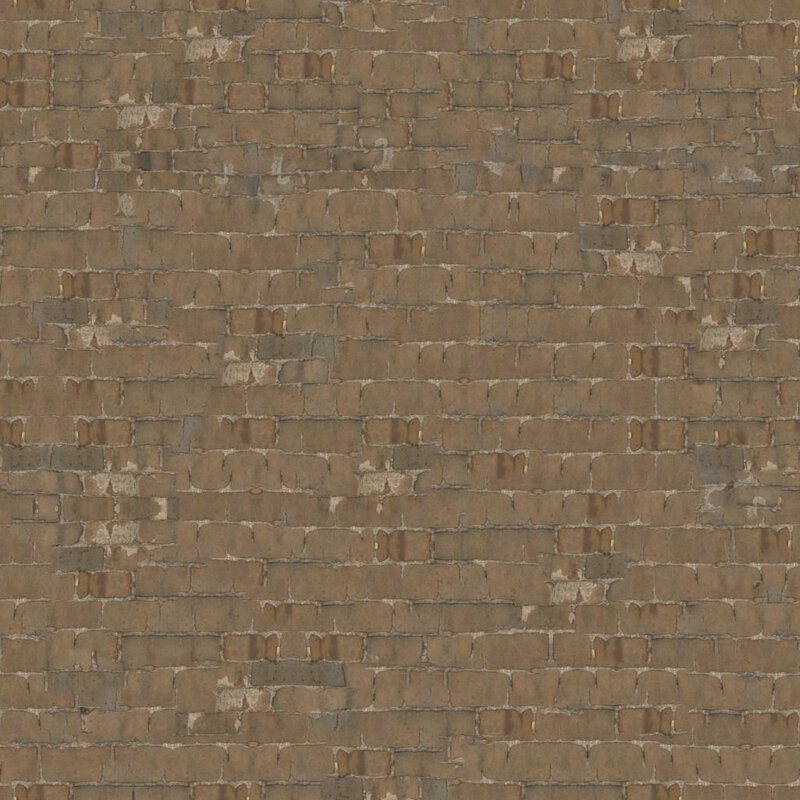 It's great you're sharing your texture resources! I would suggest spending more time on refining your tiling approach. The repetition within each makes them not very good for texturing. Can you refine the process to reduce this? Maybe start from larger swatches. Maybe tweak the splatting algorithm. Hope it helps! I get that. But my point is, the repetition is so obvious they don't even work as building blocks. Why not spend a bit more time improving the output? I bet you would see more donations if the textures were higher quality. I beg to differ, actually. Do you mix in procedurals? I find that they really help to break things up such that repeating areas aren't noticeable. I hope some of them come in handy!